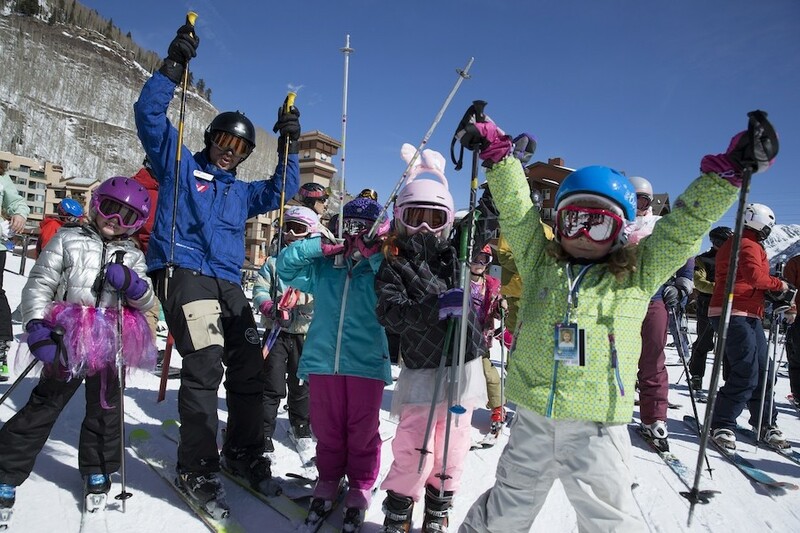 All kids ages 10 and younger can get a free, no-strings-attached Power Kids pass for unlimited skiing at Purgatory, Hesperus Ski Area, Arizona Snowbowl, Sipapu and Pajarito Mountain. Valued at $399, order online and pick up at one of the five resorts. Starting Dec. 1, the new WinterKids App will officially replace the Passport and FunPass of years past. The app will be valid for all kids 18 and under in Maine and New Hampshire. Through the app partners will be able to extend offers throughout the year for affordable outdoor activities in every season. $35 for a family of five. For 80 years, Brighton has been considered “the place Utah learns to ski and ride.” In celebration of this honorary community distinction, Brighton wants to make sure the future shredders of Utah can hit the slopes, for free. Up to two children 10 and under ski free with a paying adult. 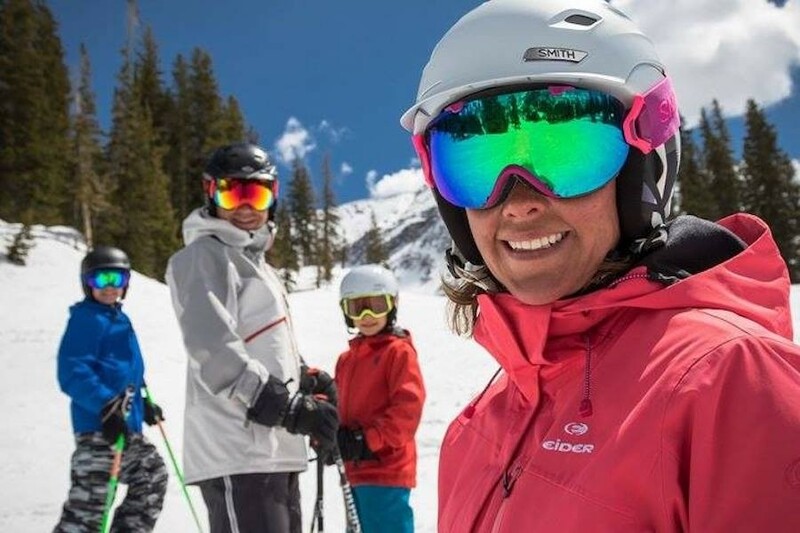 Ski Utah’s Fifth and Sixth Grade Passport Program has a new online platform, making it one of the only Passport programs in the country to go fully digital. 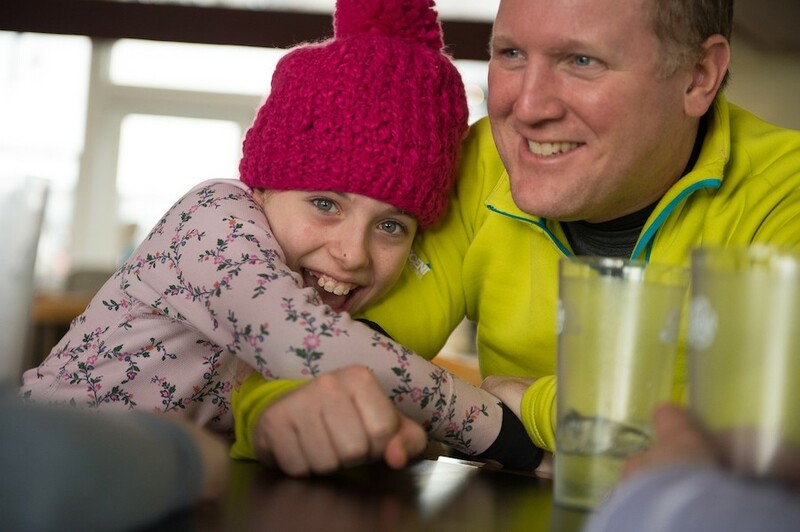 Now in its 20th year, the Passport program gives fifth-graders three days (39 days total) and sixth-graders one day (13 days total) of skiing or riding at each of Utah’s 13 resorts. Parents pay the $45 fee for the Passport online; kids get almost immediate access. Celebrating its fifteenth anniversary this season, SkiPA’s Snowpass program provides every fourth and fifth grader the opportunity to ski or snowboard for free, up to three times at 21 participating Pennsylvania area ski resorts, when accompanied by a paying adult. $35 fee until Dec. 1; $40 after. Colorado Ski Country USA offers any fifth grader the chance to ski or ride three days at 22 participating member resorts across the state for free. First-timers are eligible for the First-Class program which provides one free full-day beginner lesson and equipment rental at the resort of their choice. All Passport holders also receive one complimentary junior rental. 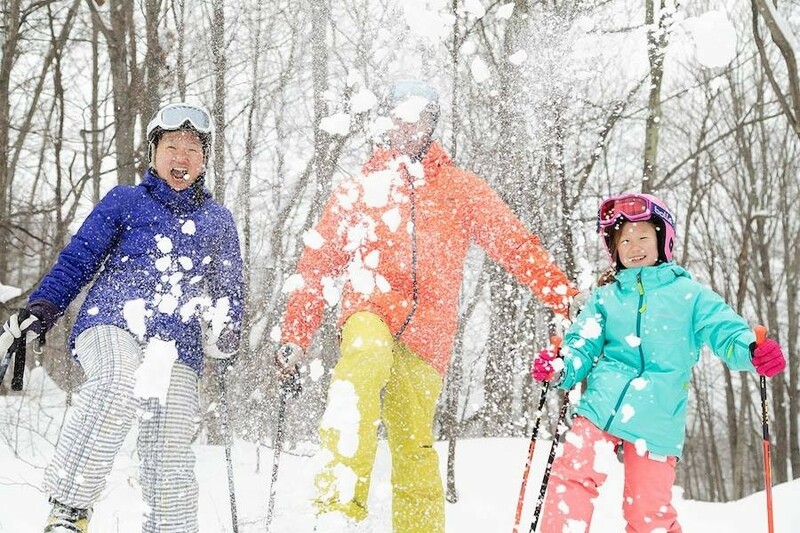 The corresponding Sixth Grade Passport Program offers four days of skiing at the same 22 resorts for $105. 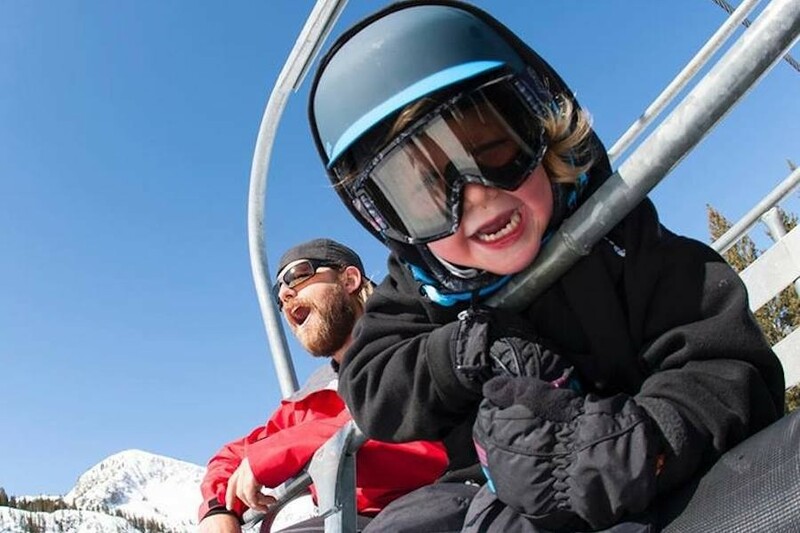 Many Colorado resorts offer their own kids ski free deals, such as Arapahoe Basin, Copper, Loveland and Steamboat. The Ski Idaho passport allows all fifth and sixth-graders to ski or ride Idaho for 18 bucks. Fifth-graders get three free days at all 18 locations, and sixth-graders get two free days at 17 locations. With Ski New Hampshire's Snowsports Passport, fourth- and fifth-graders get one free lift ticket or trail pass to enjoy New Hampshire's scenic ski trails this winter. That's 32 days (or nights) that your child can get outside and explore this season for just $30. There is no better time to fall in love with snow-covered mountains of Vermont than during a student's fifth grade year. 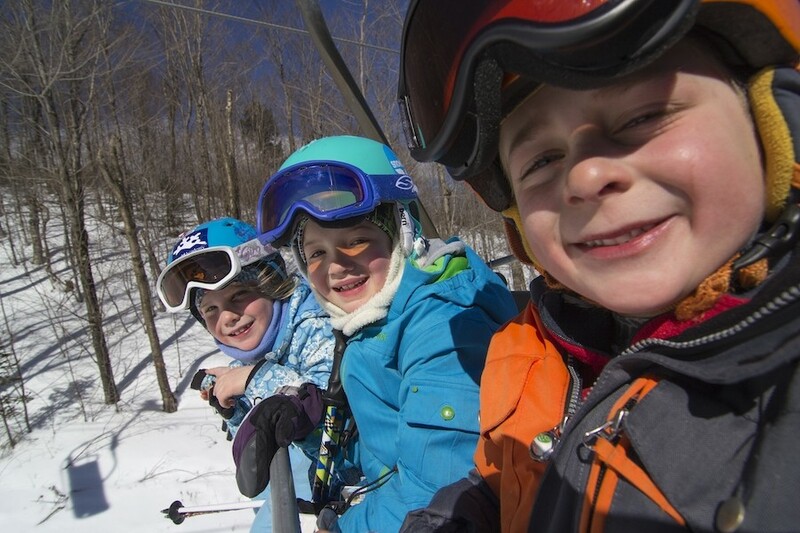 To help our youth get to the hills, Ski Vermont offers fifth-graders up to 88 days of skiing and riding at Vermont’s alpine and cross country resorts for a $10 processing fee with the Fifth Grade Passport. 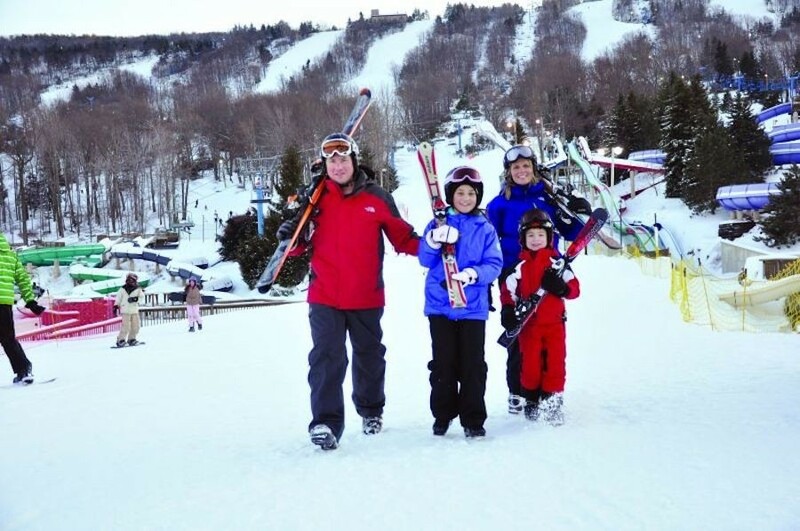 The ISKINY Free For Kids Passport Program for third- and fourth-graders lets kids ski free with a paying adult (up to three times at each ski area) and/or learn to ski and snowboard for free (one time free at each participating ski area). 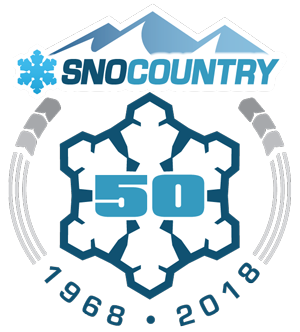 If you're in the fifth grade, you can ski or ride for free three times at all of the participating Ski NW Rockies resorts with the fifth Grade Ski or Ride Free Passport. New for the 2018-19 season, the fifth Grade Passport is all online - no more waiting for a passport booklet or uploading a picture. Just apply and then show your copy of the passport via your phone or a printed copy at the ticket window to redeem.